APIs abound this Summer of Code. 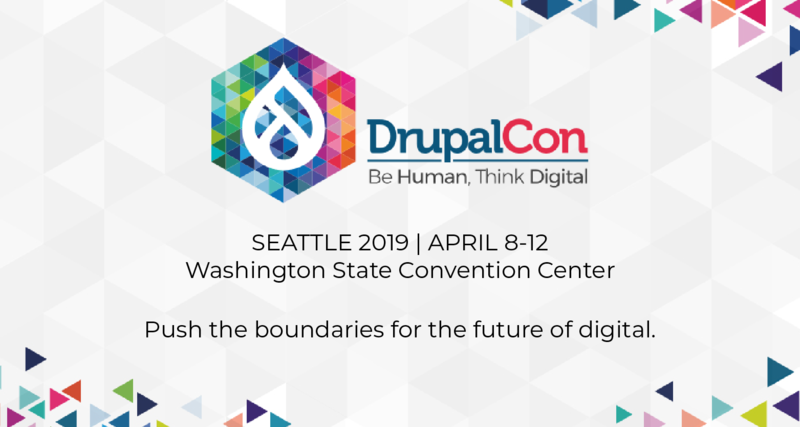 Carson Lam (c.lam), a keen, new face to the Drupal community, will be throwing his talent behind a Bookings API, which will allow people to use Drupal to manage location or equipment booking management. Craig Jackson (TapocoL) will be creating a Validation API with unified front-end and back-end code. And another GSoC veteran, Christopher Bradford (bradfordcp) is going to be coding up a Document Import API this summer, to allow you bring in Word and OpenOffice documents (among others) as nodes. Usability takes a front seat this SoC, with GHOP graduate Jimmy Berry (boombatower) working on a Usability Testing Suite, to allow anyone with a Drupal site to perform usability testing. 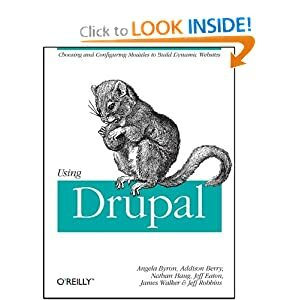 And long-time contributor Gurpartap Singh (Gurpartap Singh) will be revamping Drupal's help system; one of the top usability issues in Drupal today. Earl Miles's modules will get a whole lotta lovin' this summer. ;) Ezra Gildesgame (ezra-g) will be creating some fantastic Nodequeue Companion Modules to allow both users and organic groups to maintain their own queues. Views will also see some investment: new contributor John Snow (jtsnow) will be writing Views as Web Widgets, so you can take data from your site and embed it into external applications such as Facebook. And GSoC veteran Allister Beharry (allisterbeharry) will be writing code to let you output Views as XML/RDF/JSON/XHTML... for ultimate interoperability of your data. Other contrib modules get lovin' as well. New contributor Russell Creech (Creech) will be expanding the Charts module to include Views and CCK integration, to help you visualize your data. Anshu Prateek (anshuprateek) will be implementing Attribute Exchange for OpenID, which lets users provide profile data once and choose to share it (or not) with any other site. And Sumit Kataria (sumit kataria) will be integrating OAuth with Services Module to make site communications more secure. For the designer-types in the audience, Summer of Code offers stuff for you as well: Joakim Stai (ximo) will be creating an Icon module which will provide central management of icons in Drupal and enable installation of icon packs. Additionally, Miriam Sexton (Tistur) will be hard at work on an Image Manipulation GUI to allow people to add additional shapes and overlays to images. And finally, Tony Narlock (skiquel) will be improving Color module to make it more generally useful to themers. Search is an essential component of any site, and there are two projects on the way to help. One is a proposal by Thomas Seidl (drunken monkey) to improve the apachesolr module to provide Views 2 integration and usability improvements. GSoC veteran Blake Lucchesi (BlakeLucchesi) will also be throwing his brain behind Core Search module Scoring Improvements. And finally, on the "Holy crap, that's crazy" side of things, new contributor Dario Battista Ghilardi (ingo86) will be whipping up a Security scanner plugin for SimpleTest to automatically check sites for XSS and other vulnerabilities. And Kyle Mathews (kyle_mathews) wants to enable Memetracking in Drupal, for all your RDF and machine-learning needs. Should be a fun summer. :) Keep your eyes on the Drupal Summer of Code 2008 working group and Planet SoC for more details. Great news, looks like there are some fascinating projects coming up! Can't wait to see how the Charts and Widgets modules pan out. Congratulations Angie & muchas gracias Google! That is awesome, I'm really looking forward to seeing what people come up with. The Charts module integrating with Views is getting me excited. I love this kind of stuff.